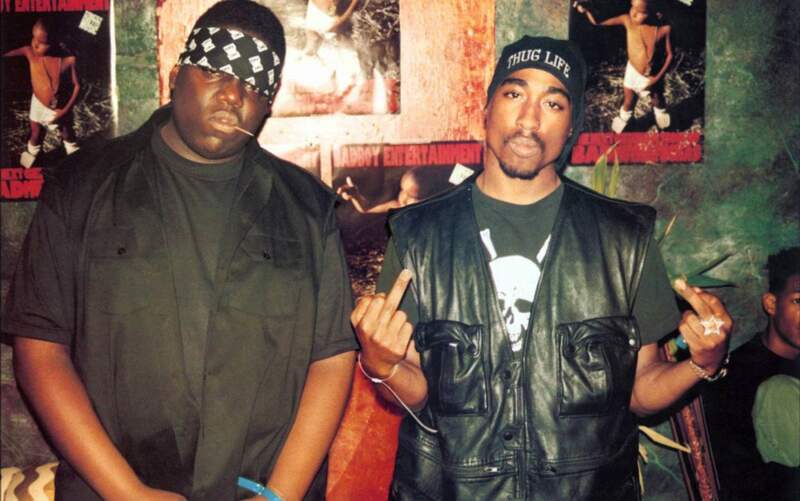 *Fox will turn its attention toward the unsolved murders of Tupac Shakur and Christopher “Notorious B.I.G.” Wallace for a two-hour investigative crime special “Who Shot Biggie & Tupac,” airing Sunday, Sept. 24 from 8-10 p.m. ET/PT. 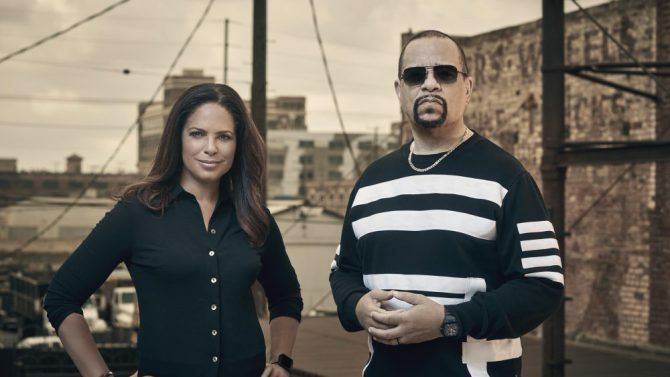 From producers Critical Content (“The Case Of: JonBenet Ramsey”), the special will be hosted by actor-rapper Ice-T and award-winning journalist Soledad O’Brien. They’ll lead viewers through an investigation re-examining the unsolved homicides by uncovering new details and revealing never-before-heard accounts. The two rappers were gunned down within months of each other in the late 1990s. Pac was fatally shot in a drive-by shooting in Las Vegas on Sept. 13, 1996, while Smalls was killed in a drive-by shooting in Los Angeles on March 9, 1997. It’s been 20 years since their murders, and no one has been held accountable. “Who Shot Biggie & Tupac” will feature interviews with former private investigators, police officers, informants and hip-hop insiders, including Doug E. Fresh, Funkmaster Flex and former Death Row Records CEO Suge Knight. For the first time ever, the best friends of Tupac and Biggie – Lil’ Cease and E.D.I. Mean – will reunite on camera to talk about the friendship between the two rappers, their untimely deaths and the East Coast/West Coast fallout. Additionally, an exclusive, never-before-released audio recording of Biggie talking about the shooting of Tupac will be unveiled. O’Brien and Ice-T also serve as executive producers, alongside Tom Forman, David Metzler, Jon Beyer, Brad Bishop and Jorge Hinojosa. biggie smallschristopher wallaceFoxice-tnotorious b.i.g.soledad o’brientupac shakurwho shot biggie & tupac?